To successfully and accurately diagnose a vehicle without second guessing and to ensure the final diagnosis made will be the correct answer. Primarily serving customers in the lower and upper areas of Sydney, including the north shore, hills district, chatswood, lane cove and the northern beaches. 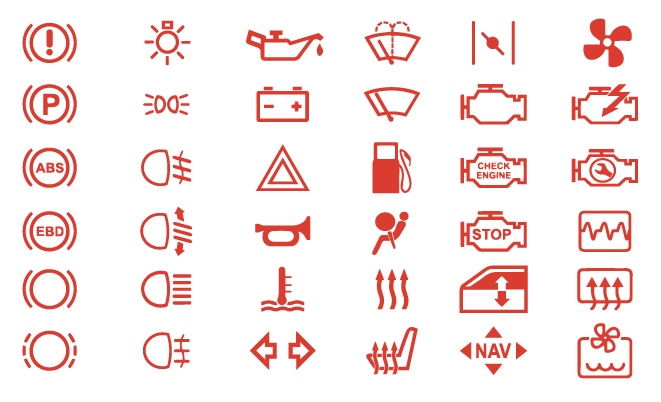 Do you have a dash light that has recently appeared? Don't know what it is or can't find anyone who does? You're in luck, we are experts in most makes and models of vehicle electrics and diagnostics. We will find the problem and can repair or replace any parts quickly and professionally. Don't let the problem get worse, call us today and save thousands later.